ChurchesWhat is a healthy church? ChampionsHow can I get involved? Sign up for our newsletter to receive notifications of major events, great free resources, and hear powerful stories from churches and leaders as they are impacted through our work! Help 1,000 churches experience a turn around with the ultimate fruit being multiplication. Tom Planck's video on why we are pursuing the lofty goal of reaching 1,000 churches. We are deeply appreciative of your financial support! We believe in the power of the local church to support and transform society – your part in that is critical. Our current greatest need is consistent monthly giving. Please consider partnering with us and providing the consistent support that we need to keep HGC thriving! 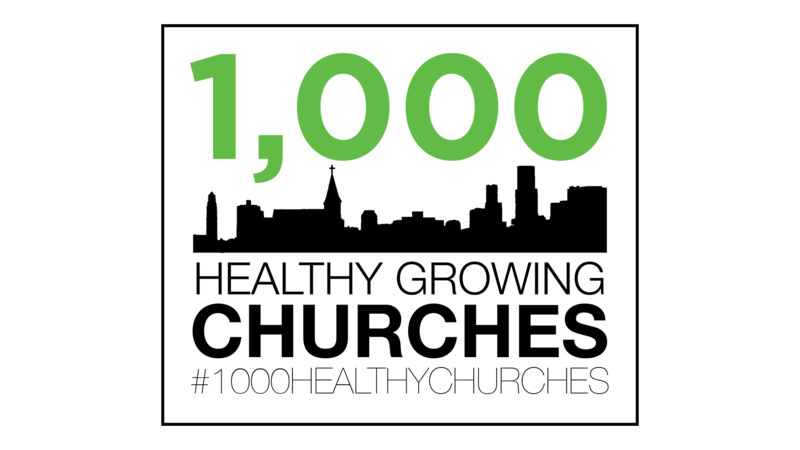 We know that HGC needs to be covered in prayer to reach 1,000 churches! That is why we hope you will consider joining our team of committed prayer warriors. HGC enabled our church to quickly determine the path needed to restore health and vitality. Assessing the emotional quotient for the leadership cleared the way for God to move quickly in bringing about His will for many individuals but also for the body. Everything they did confirmed what God was already telling me in my heart needed to be done. I appreciate not only their wisdom but their encouragement as they continue to walk this journey of faith with us. HGC helped our leadership team see things we were unable to see even though they were right in front of us. They have a deep bench of outstanding leadership experience to draw from and are Mission focused. Their recommendations were actionable and, nine months later, have put our church on a healthy path I would not have imagined. As a young pastor (at least I think I am), I am excited to see this shift. I’m in! I am excited that we are returning to the model of “church” which is modeled in the book of Acts: a model that, at its core, has a holy passion of reaching our world for Christ. Thanks for demonstrating courageous leadership.